Students from the high school enjoyed the many competitions during this year’s event. school for a fun-filled day of games, food, and friends. The beginning of the games was marked by the playing of the National Anthem and participants running a lap around the track where students cheered and held up posters indicating their school. From there, athletes made their way to their first station. There were multiple stations that the athletes got to compete in ranging from an obstacle course to a water cup relay. At the water cup relay, students from Schwenksville Elementary got competitive as they raced the leaking water cups across the field. Students got to demonstrate their teamwork skills as they tried to fill up their buckets with as much water as possible and when they had to fit everyone through a hula hoop while holding hands at station 2. There were also stations where the students got to shine as individuals such as knock em down where athletes rolled a large ball to knock over cones, and the obstacle course where they raced their classmates through hula hoops, cones, and a tunnel. Other stations included tug-of-war, parachute, sponge relay, and a golf station. “I liked everything but I liked tug of war the best” said 10th grade athlete, Sarah Knorr. After these events, athletes gathered together to eat their lunches, listen to the DJ and socialize. During this time students got to dance around and have some free time while they waited for their awards. At approximately 1:00, teachers began to call out the names of the students in their classes to hand out their awards. As each student was called up to receive their medals, everyone else cheered on in support. 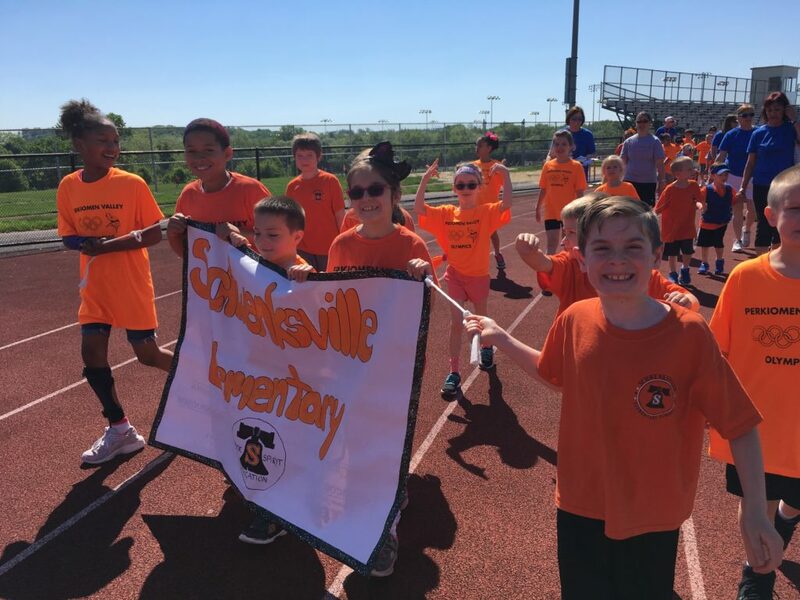 After each student received their award, it was time to conclude this year’s Special Olympics at Perkiomen Valley and the athletes got to leave the event with excitement for next year and volunteers got to leave with a sense of pride in their fellow students and new bonds with participants across the district. 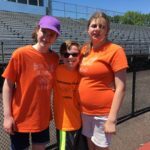 “For me, the most rewarding part of Special Olympics was being able to get to know the kids and their happy attitudes toward life” said Savannah Pain, a student volunteer. The Voice first began publishing in 1990 and continues to serve as Perkiomen Valley High School’s student newspaper. The paper is published, in a paper format, four times per school year, but the website is updated daily. The Voice is always looking for students to join. We need writers, editors, photographers, and leaders. Students interested in joining the newspaper should contact Mr. Tornambe in room 123. Listen to the announcements for our next meeting. Send letters to: pvhsvoice@pvsd.org, or drop it off to Mr. Tornambe in Room 123. Logo was designed by Sana Kewalramani and Julien Padillo. Site maintained by Ryan Bilash and CJ Mitterer.